Who’s Who Legal 2018 recognizes Ronald Kessler as one of the world’s leading practitioners in the field of Aviation and as an expert in Aviation Finance. As of January 1, 2016, we are Zulauf Partners. 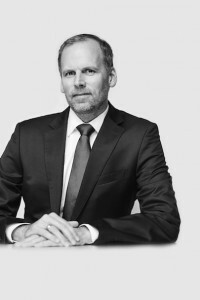 We also welcome Hans Kuhn as a new partner.